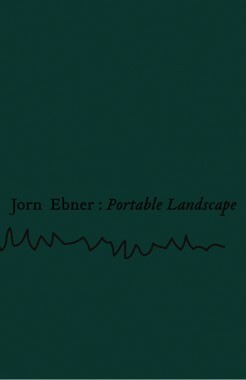 With Portable Landscape Jorn Ebner is presenting a strangely hybrid object. 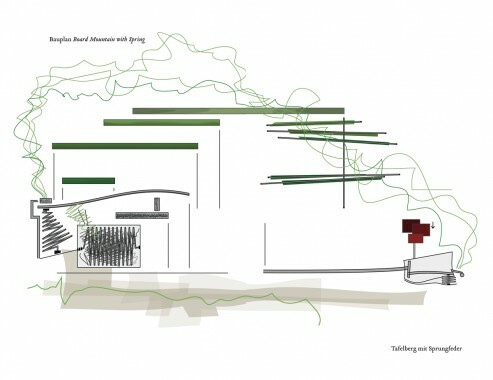 His collection of fragments that includes circuit diagrams and building plans is a personal log as well as an universal landscape in the form of a book. 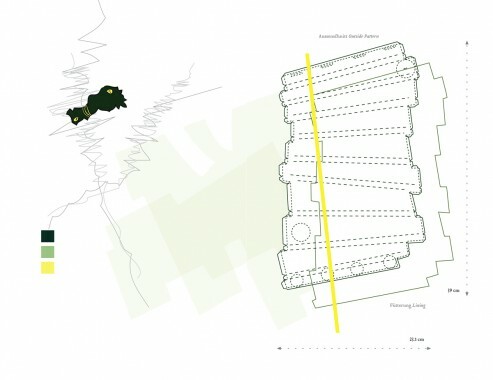 On its pages, borders and dimensions seem to be shifting, and the concepts and representations of landscape are merging into one other. Ebner's "reaction environments" and "energy fields" play with scale and legend, with the inside and out, and with the history and future of landscape. They not only construct spaces of artistic possibility but at the same time the equipment for their crossing. 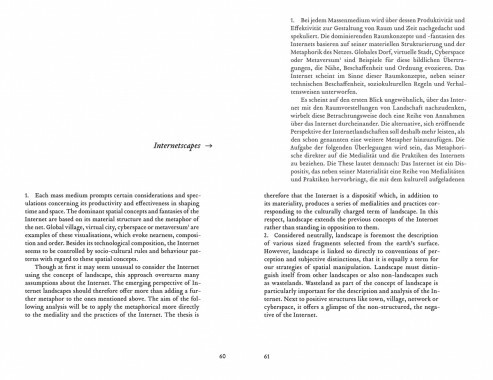 Added reflections by Ian Thompson on the "Structure of Landscape", and Ralf Adelmann's ideas on "Internetscapes" make Portable Landscape a fascinating manual to discover the imaginary fields of reality.